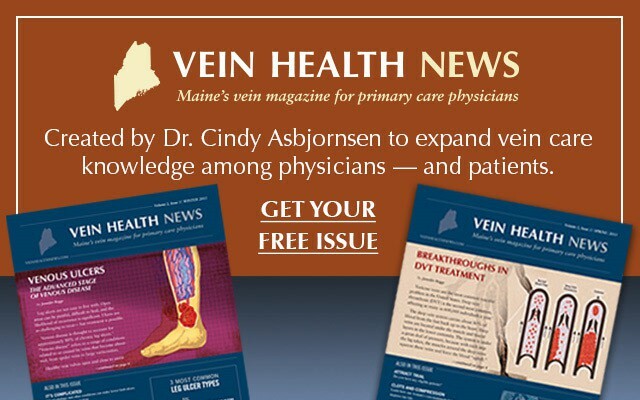 If you are planning an appointment at the Vein Healthcare Center for Endovenous Laser Ablation Therapy (EVLA), it is important to be informed about pre-operative guidelines. Being fully prepared for your appointment and following recommendations for care before your appointment will help ensure successful, comfortable treatment. 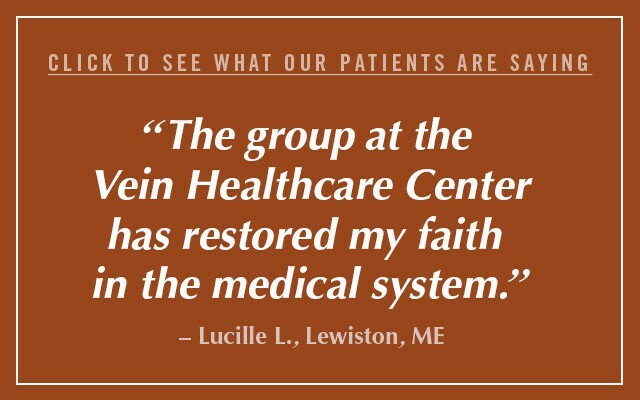 Exceptional patient care is our first priority. 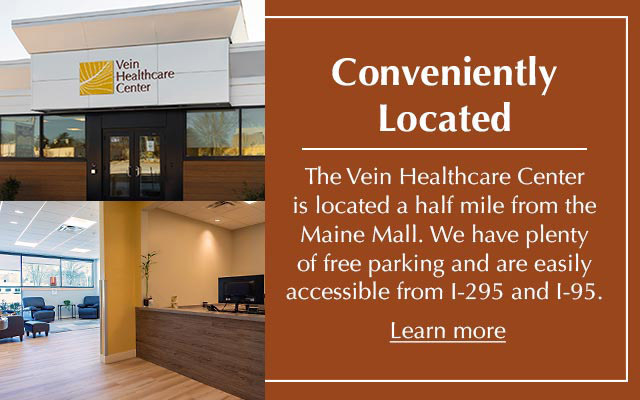 If you have any questions about treatment or about your upcoming appointment, please call the Vein Healthcare Center at 207-221-7799. We are available to answer questions and address any concerns you may have. 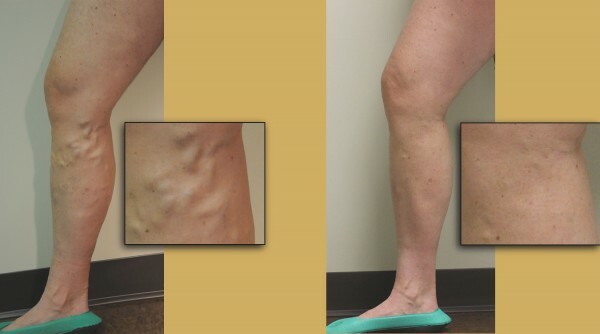 EVLA is an outpatient procedure that involves using laser energy to stop the flow of blood at the site of the vein that has failed. 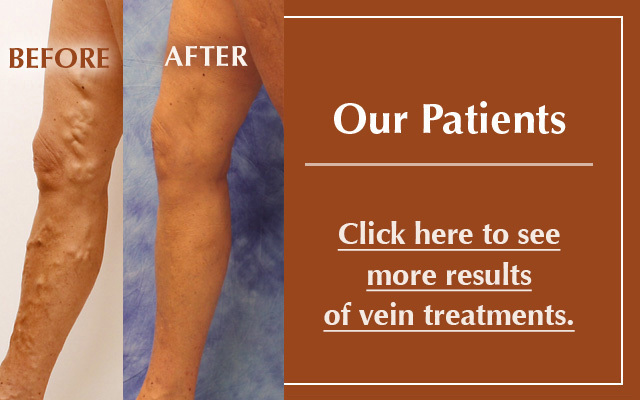 As a result of this procedure, the vein will close and eventually disappear, allowing blood to divert to healthy veins in the leg. An appointment for EVLA therapy takes approximately one hour, though it may require more or less time. A local anesthetic is used, and for most patients, the laser causes no pain. You are encouraged to tell your doctor if any pain occurs so more local anesthesia can be administered. You may resume most normal activities immediately after the procedure. Most patients are able to return to work the next day after their appointment. Refrain from shaving your legs the morning of the procedure. This will reduce the risk of razor burn irritation from the sterilizing wash.
Take all regular medications the day of the procedure. Fasting is not required; eat a normal breakfast or lunch. You may bring an iPod or headset if you'd like to listen to music during the procedure. Prepare to bring or wear high-cut underwear that you are willing to have stained by iodine solution. You will likely want a second pair to change into after the procedure is over. Compression stockings should be purchased and worn prior to your appointment to be sure they are comfortable. Please bring them with you the day of the procedure. They will be used immediately following treatment, and during the following two weeks. Inform the Vein Healthcare Center of any seafood or iodine allergies. You will be scheduled for a post- op appointment within 1 week of your procedure, this is a very important appointment and should not be missed. Once you arrive for your appointment at the Vein Healthcare Center, you will change into exam shorts and photos of your leg will be taken. Photos are used only for your personal medical chart. Your leg will be rechecked using Ultrasound. Your vital signs will be checked, and you'll be asked to relax on the table. There are pillows and blankets available for your comfort, and if you brought a listening device, you can begin listening to music. 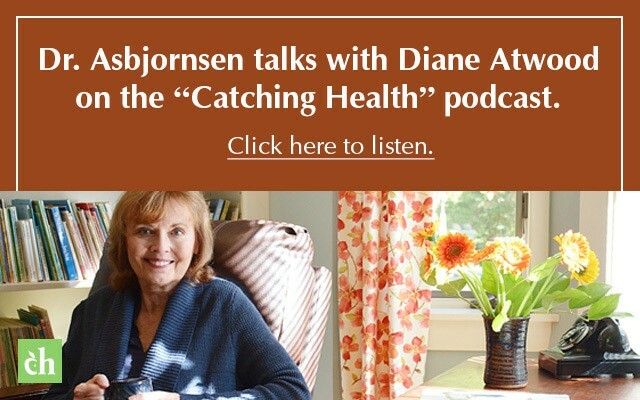 Your leg will be cleansed with an iodine solution to the groin. Please make us aware of any iodine or seafood allergies. An IV will be placed in the problematic vein, usually at or around the level of your knee, or in the middle section of the back of your calf. You will feel a small pinch of local anesthetic during this part of the procedure. Under Ultrasound guidance, a laser fiber will be threaded up to the highest point of venous insufficiency. There should be little or no discomfort. The area to be treated will then be fully anesthetized. You will then be asked to wear special safety glasses to protect your eyes from the laser. The laser will then be turned on, and the ablation of the vein will begin. If you have any questions or concerns about your EVLA appointment, call our office at 207-221-7799. Your care and comfort is our number one priority.